Find out where your dog can run free, where a leash is required, and where dogs are not allowed. 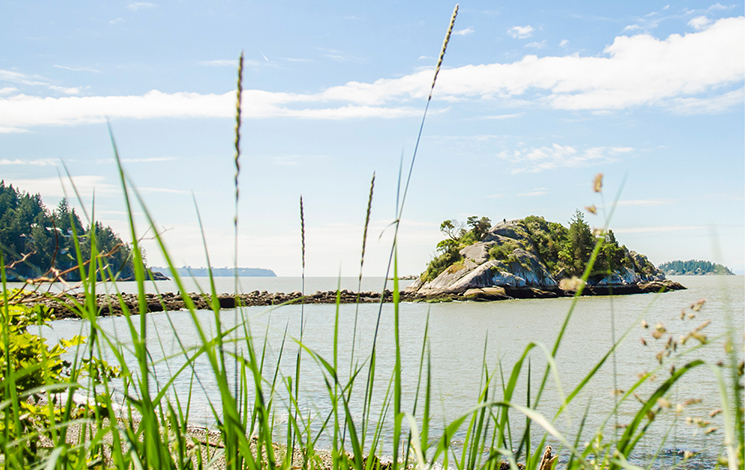 Whether you are out for a leisurely stroll on the Seawalk, want to get out on the Spirit Trail, or are looking for something more challenging, there are many beautiful trails in West Vancouver. While drones are becoming increasingly popular, they are prohibited in West Vancouver parks under the Parks Regulation Bylaw, except with the express permission of the Director of Parks, Culture & Community Services.